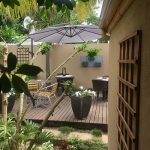 Intimate, cosy and comfortable hallmark this family run charming and quaint guesthouse in Swellendam. 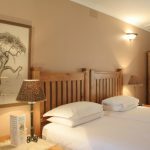 Ideally situated halfway between Cape Town and Outdshoorn and or the well known Garden Route. Your hosts, Marius and Rachelle, will welcome you with warm and good old fashioned country hospitality. 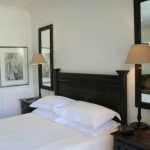 Relax after an active day in the comfort of your bedroom or on the sun deck . 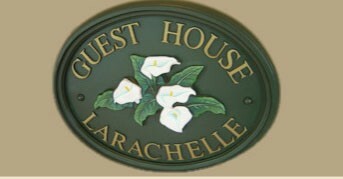 With most trendy restaurants and places of interest within walking distance, Guesthouse LaRachelle is the perfect choice of accommodation and offers an intimate and relaxed atmosphere.